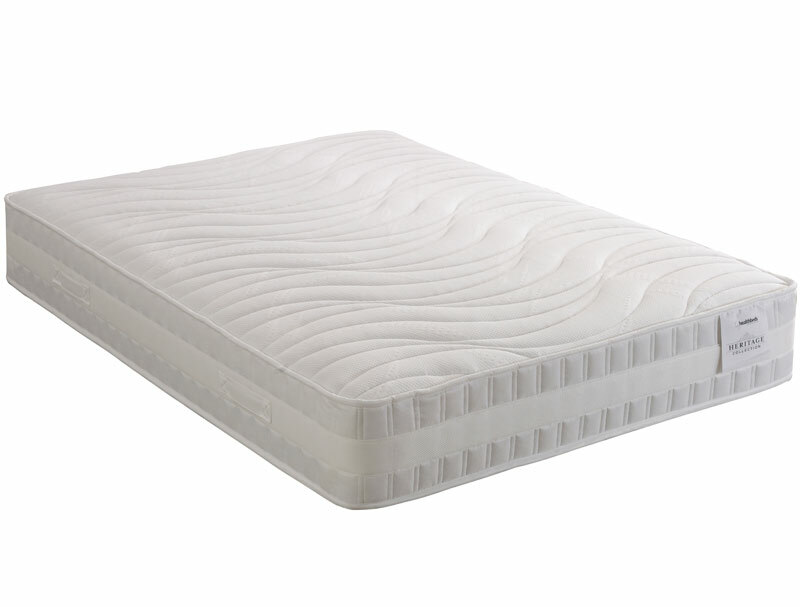 The Healthbeds Heritage Range Cool Comfort 1400 mattress offers the comfort of a pocketed spring mattress with 1400 pocket springs in a king size mattress with the coolness of Gel latex foam which is generally cooler than memory foam. Like with all Gel topped mattresses, the gel will shape to your body without gaining heat. Gel is often used in hospitals in accident and emergency departments to help cool someone down and aid a restfull sleep. 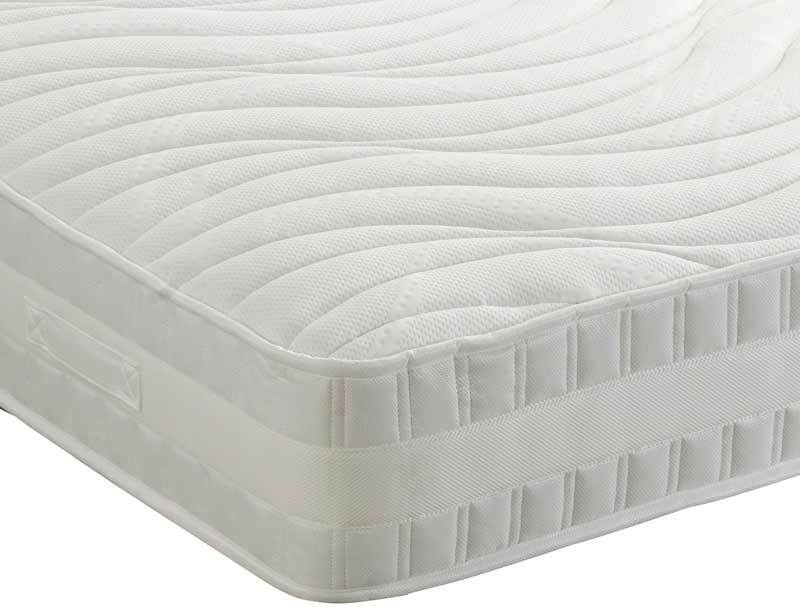 The mattress is further enhanced with a 3D air border in the side panel of the mattress to help warm air escape and a soft knit stretch fabric top cover. Healthbeds are a family company and through the generations they have set there stall out in making good quality affordable mattresses using the best and most innovative fillings available.